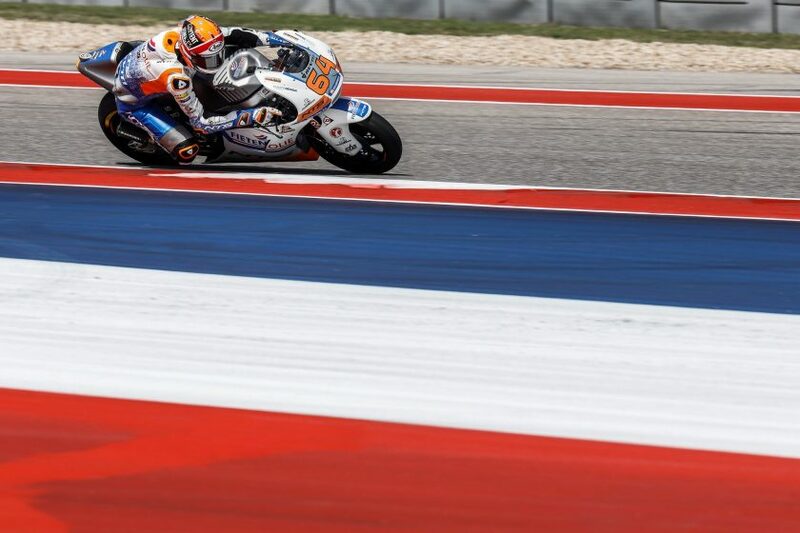 Fighting to the last meter on the Circuit of the Americas earned Bo Bendsneyder three points. 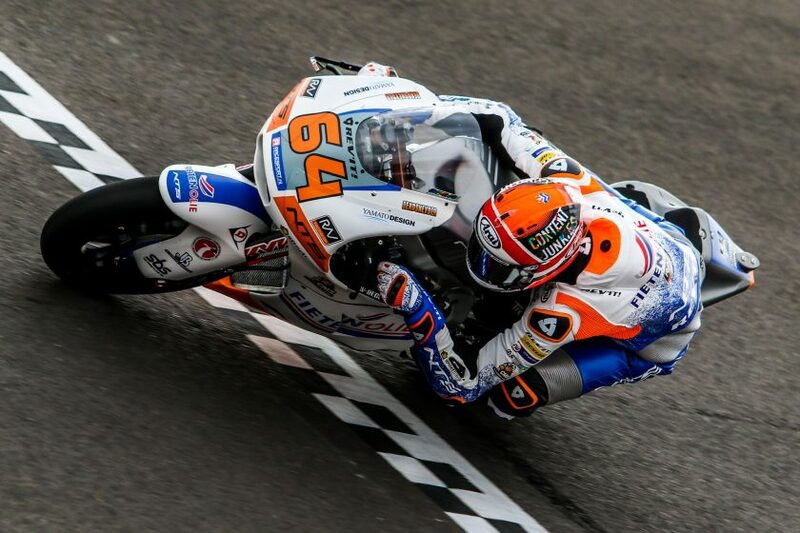 NTS RW Racing GP teammate Jesko Raffin finished in sixteenth and thus just missed points. The Swiss rode a rather lonely race, with a big gap in front of him and behind him. Raffin was faster but failed to pass Pawi in the first part of the race. 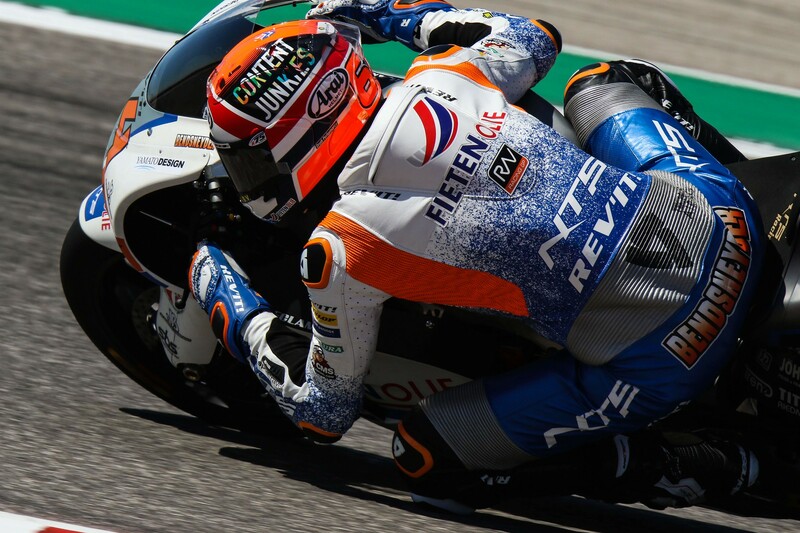 When that was finally achieved halfway through the race, the group in front – containing Bendsneyder – was too far away and Raffin could only hope that someone would crash to have a chance of gaining a point. Bendsneyder was also locked up for a long time. When he passed Aegerter to take fifteenth place, he was able to close the three-second gap to a group with Gardner, Nagashima and Martin in just two laps. 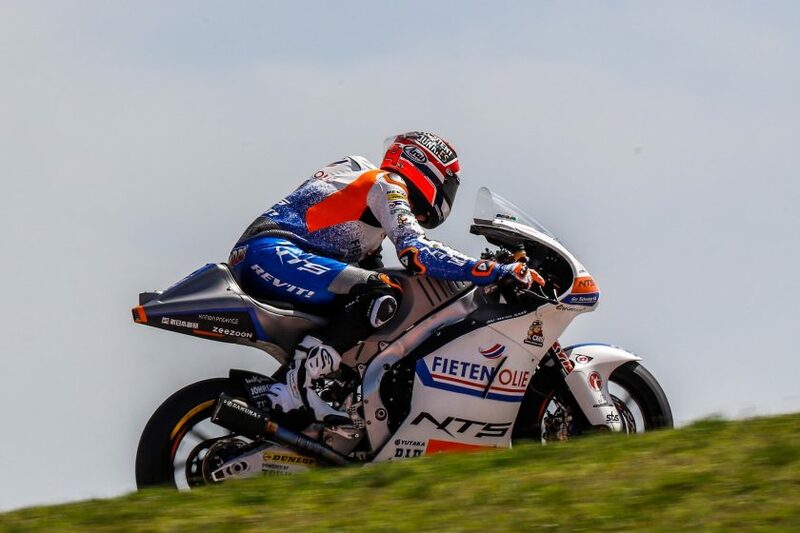 Due to a crash from Lecuona, the Dutchman moved up to p14. 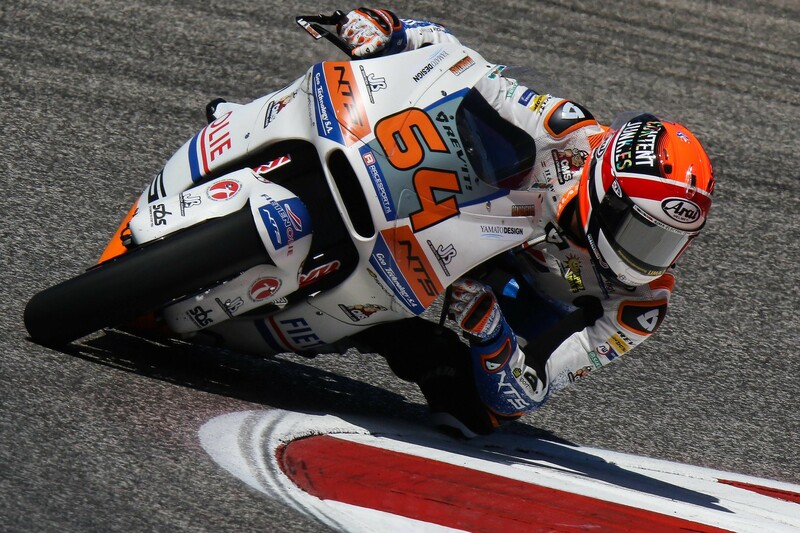 In the final lap he saw his chance and put Martin aside to secure thirteenth place and three points.